PR NewswireBefore the Super Bowl gets under way, Patti LaBelle will headline the NFL’s officially sanctioned 15th Annual Super Bowl Gospel Celebration. 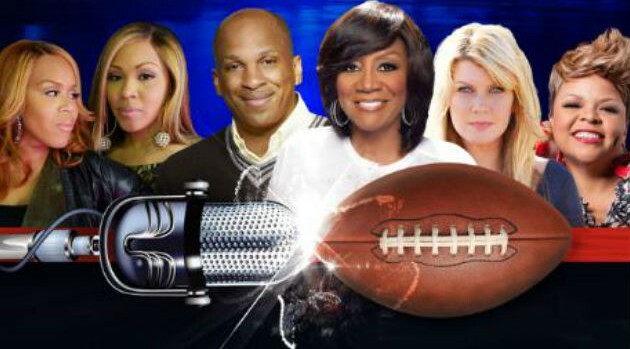 Kicking off the Super Bowl XLVIII weekend, the legendary singer will be joined by Mary Mary, Natalie Grant, Tamela Mann, Donnie McClurkin and the NFL Players’ Choir, which is composed of current and former players. “The Super Bowl Gospel Celebration has been a formal sanctioned partner for 15 years, and has played an integral role in bringing together fans and football players under one roof with a shared love of inspirational music,” said Tisha Ford, NFL director of events business development. Hosted by Wendy Williams, the event will be held tonight Friday, January 31, 2014, at the Theater at Madison Square Garden in New York City.